Why Donnie said he put the cart before the horse, and then shot the horse. Why every freelancer need to worry about this one thing. The one thing every freelancer needs to focus on, and it’s not getting better at what you sell. How confidence plays into your success. The importance in building your platform. What to do when your ego gets stomped on. How writing helped Donnie turn his situation around. What to do when the client flow comes to a crashing halt. The reason you want to continually give your current clients extra attention. How your attitude helps you grow your client base. How nurturing your clients and referral bases keeps your business from becoming fragile. The type of client relationship you don’t ever want to be in. How Donnie realized the importance to make time for non-work activities and family activities. The one thing everyone needs to put on their schedule to make business easier. 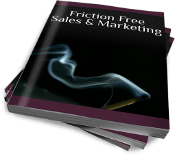 Donnie’s one favorite tool that helps freelancers close big sales. 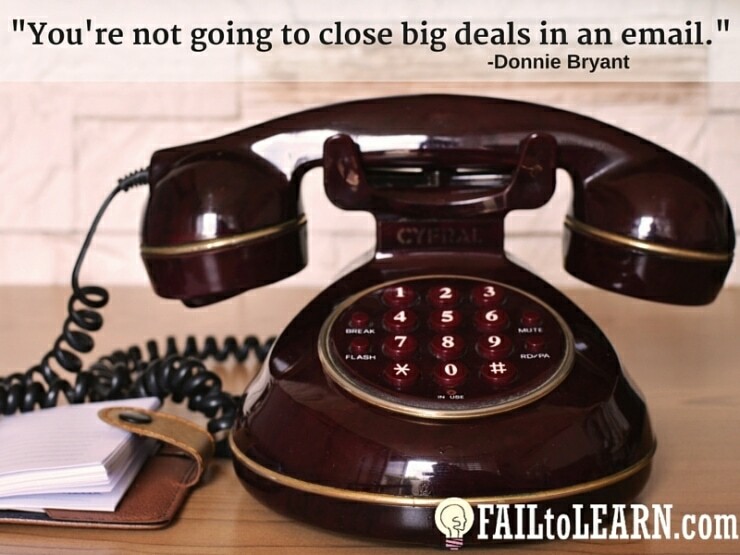 Why email isn’t the way to close big deals. Why social media doesn’t get you the connection you want with customers. The honesty is one of his greatest weapons. Most people (and companies) neglect their own marketing. This is such an important lesson.